ALMERIA 101 consists of 191 high quality built apartments wich offers excellent value for money in n the town of San Agustín, Roquetas de Mar. This residential complex has a very typical andalusian style and is situated in san augustín, almería. in this area you will find ports, golf courses and beaches. the building is surrounded by tropical gardens and 2 swimming pools. All apartments have parking space air conditioning-heating. 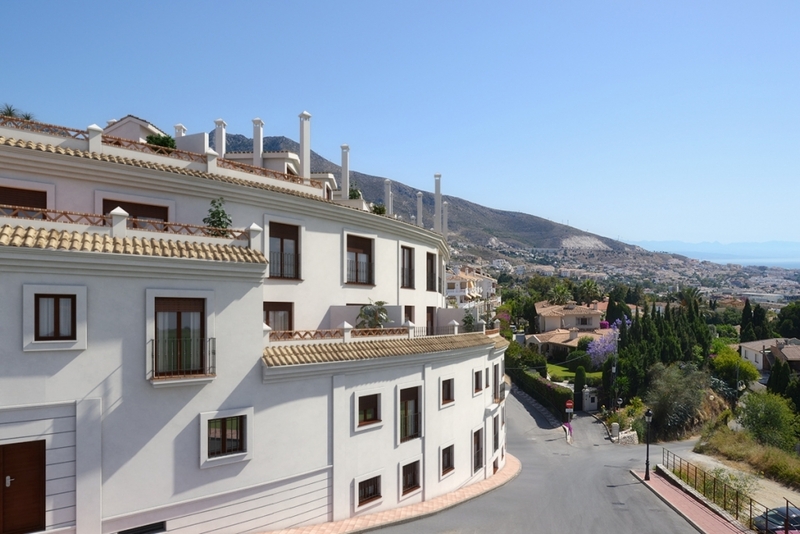 Our company, with other investors, has bought a spectacular sea views plot in Benalmádena.